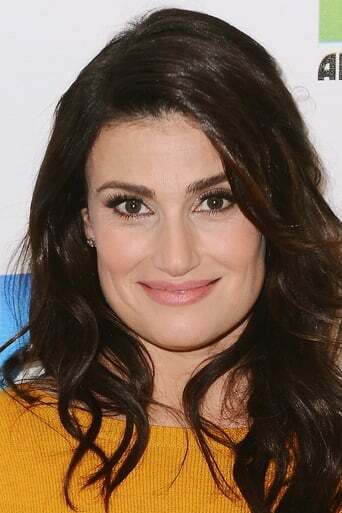 Idina Menzel (/ɪˈdiːnə mɛnˈzɛl/; born Idina Kim Mentzel; May 30, 1971) is an American actress, singer, and songwriter. She rose to prominence for her performance as Maureen Johnson in the Broadway musical Rent, a role which she reprised for the 2005 feature film adaptation. In 2004, she won the Tony Award for originating the role of Elphaba in the Broadway blockbuster Wicked. In 2014, she will be returning to Broadway in the musical If/Then. Menzel is also known for her portrayal of Shelby Corcoran, the biological mother of Lea Michele's character Rachel Berry, on the Fox musical comedy-drama series Glee, and as the voice of snow queen Elsa in the Disney animated film, Frozen.